The Republicans. Long known for their fervent support for states rights are making a sea change as the vote to legalize marijuana in California gains steam. 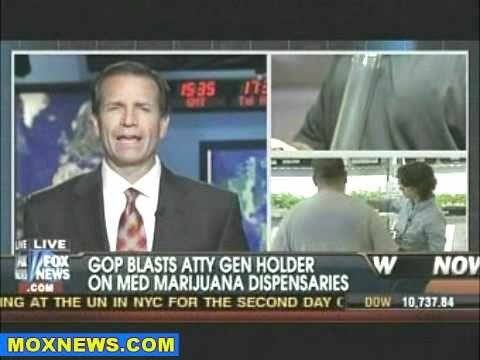 Texas congressman Lamar Smith wrote a letter to Attorney General Eric Holder urging him to start raiding more dispensaries in California. He makes the typical ridiculous claim that marijuana use has ever gone down because of increased law enforcement. After nearly 100 years and Billions of dollars spent, countless lives wasted in prison, and medical patients denied their medicine, The only thing that has changed is an increase in crime due to prohibition. It didn’t work with alcohol, it will never work with marijuana.